Nothing currently listed like this in town! Great fourplex in a quiet area of Penticton.This property backs onto the creek and has ample parking. Four two bedroom units all with large storage units. 4 fridges, 4 stoves, washer, dryer and 5 new hot water tanks.Mostly new appliances. Each unit is individually metered and they all have newer carpet and paint. 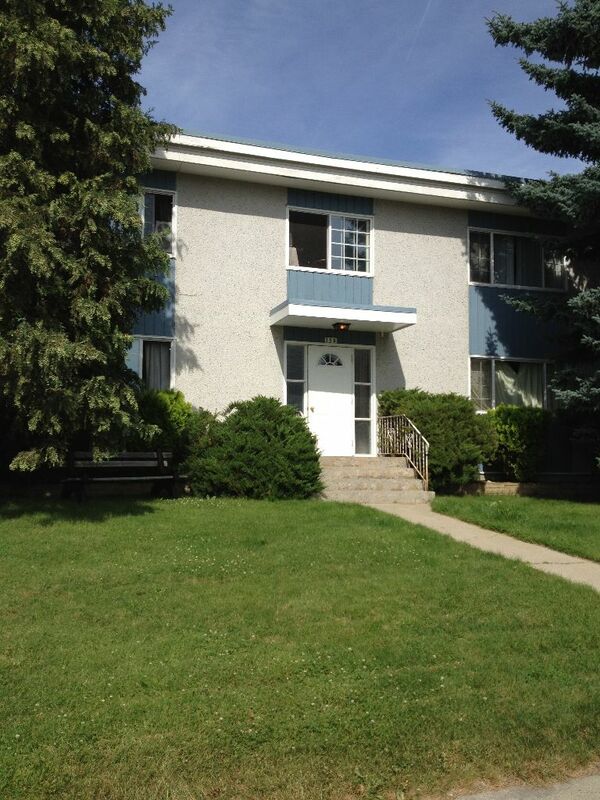 Each unit has a secure front entrance and a back entry. Never vacant! Call for more exciting details! Measurements are for one unit and all measurements are approximate. Please do not disturb tenants 24 hours notice required!